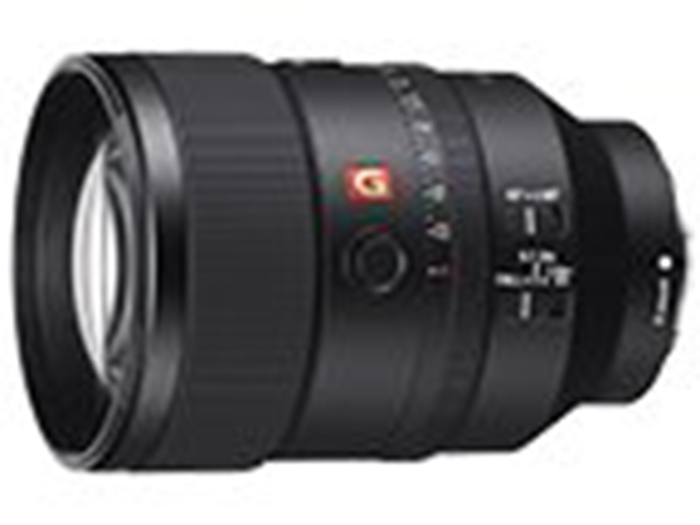 Sony FE 135mm f/1.8 GM Lens Leaked Image ! First leaked image of upcoming Sony FE 135mm f/1.8 GM lens now leaked online. This lens will be officially announced today in next 2 or 3 hours. Author CameraeggPosted on February 26, 2019 Categories Sony Alpha Mirrorless, Sony LensesTags Comparison, image, Leak, Size, Sony Camera Rumors, Sony FE 135mm f/1.8 GM LensLeave a comment on Sony FE 135mm f/1.8 GM Lens Leaked Image ! The upcoming IM010 camera code now just passed at FCC certification. This camera is rumored Olympus OM-D E-M1X high-end mirrorless camera. 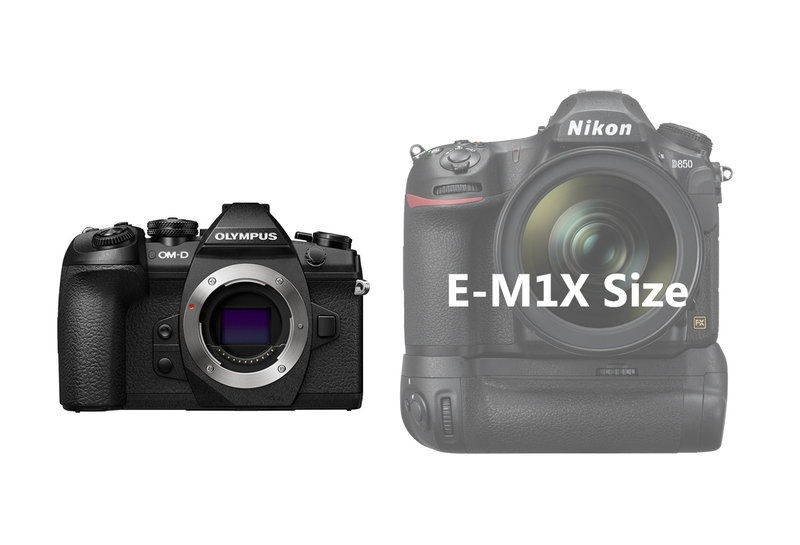 The size of E-M1X is 144.37 x 146.765 x 75.345 mm, larger than E-M1 Mark II (134.1 x 90.9 x 68.9 mm).